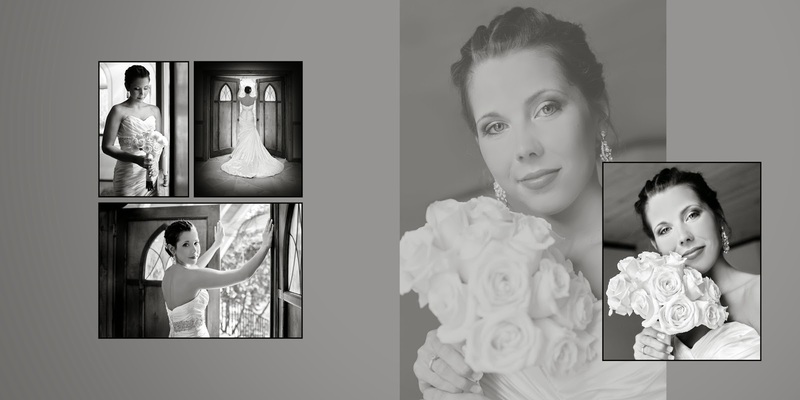 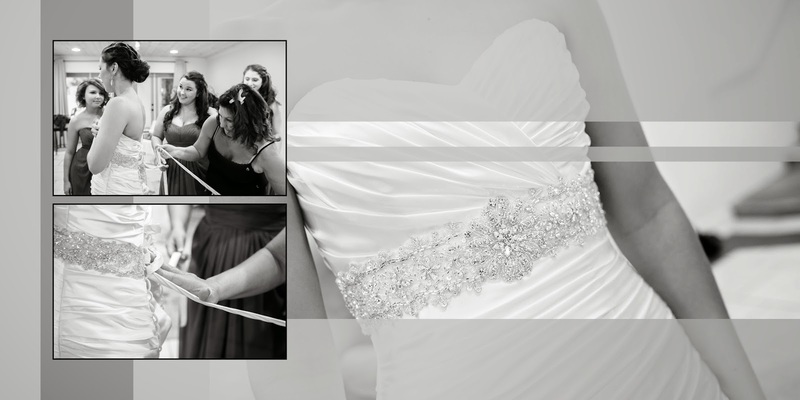 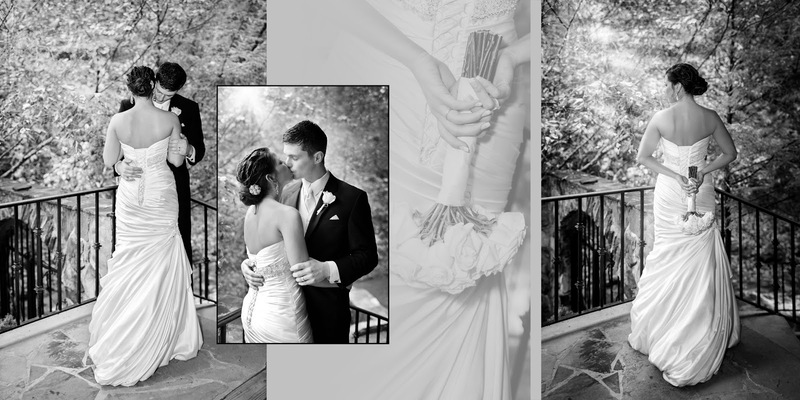 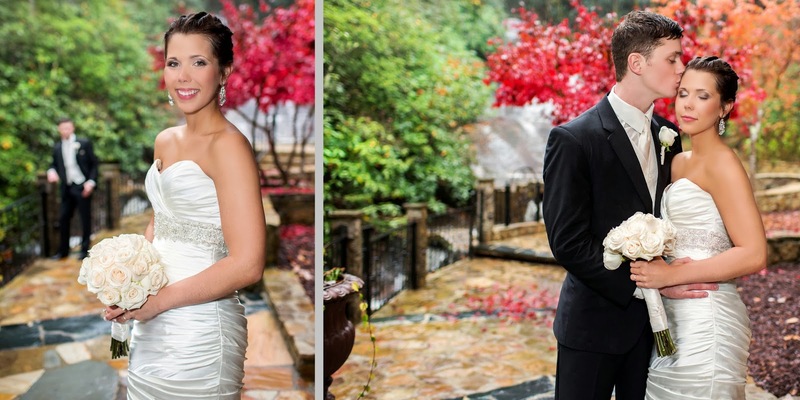 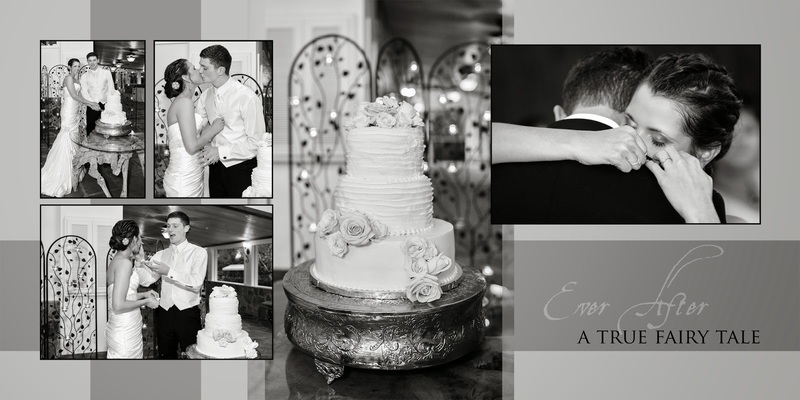 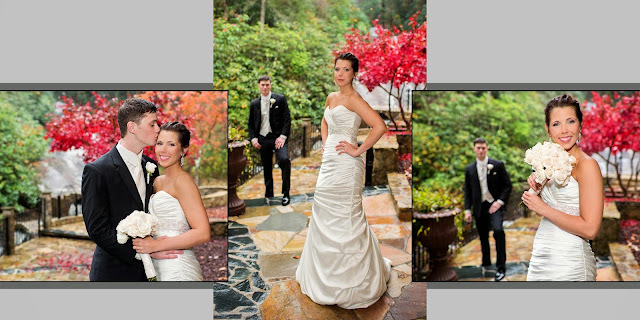 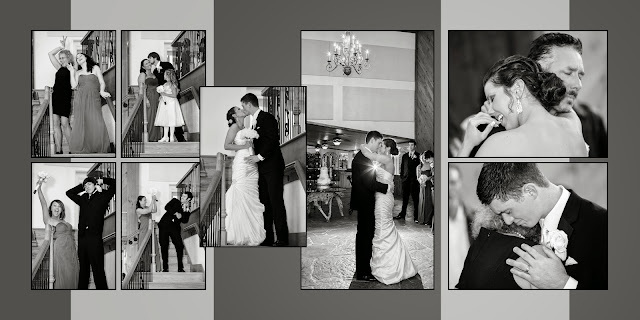 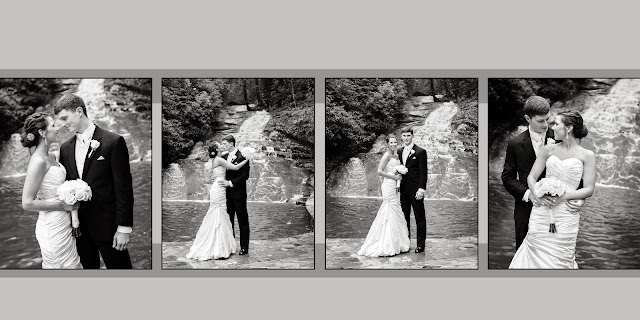 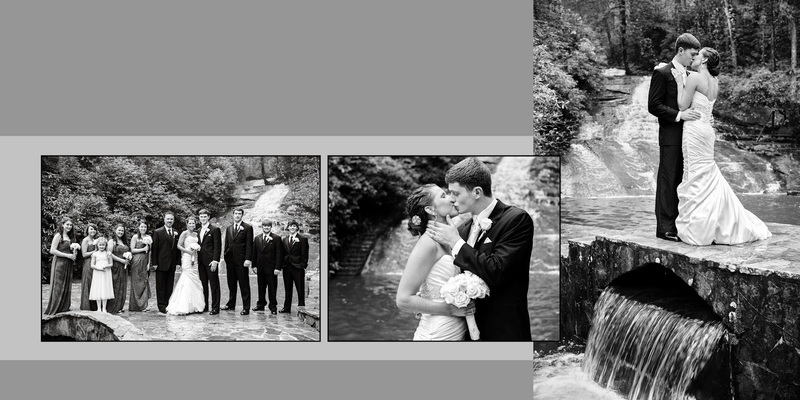 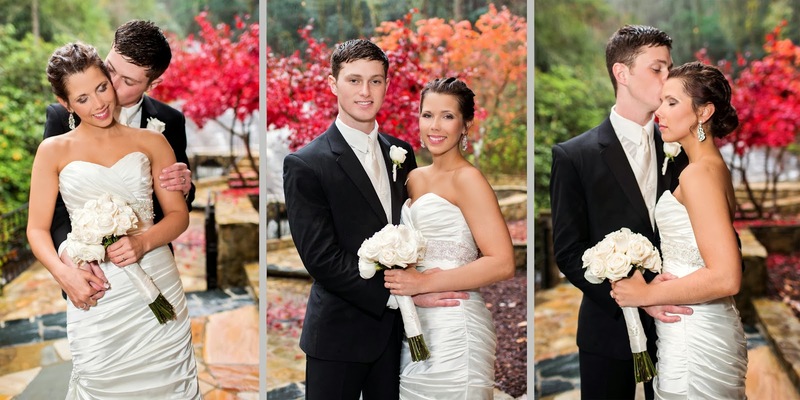 Melissa Heart Weddings published our rainy day wedding from last year today. 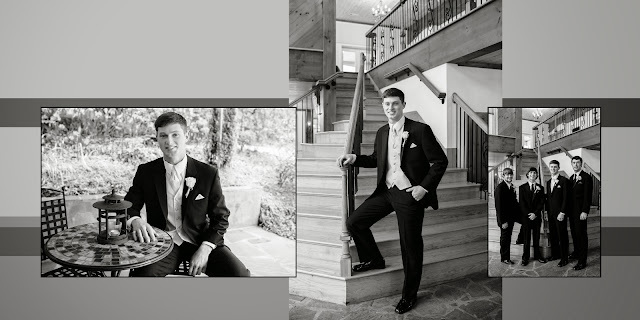 Jennifer and Brandon chose to get married at the Old Edwards Inn in Highlands, NC and even though it rained cats and dogs this couple was so wonderful and enjoyed every minute as we did too. 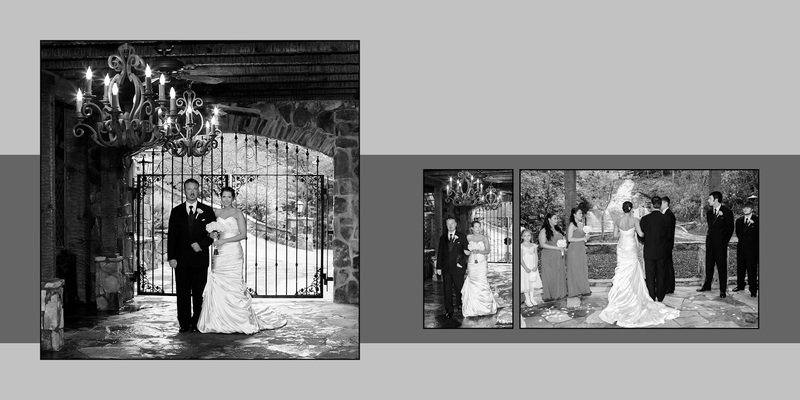 Please click on the link below and enjoy a few of their lovely photos.